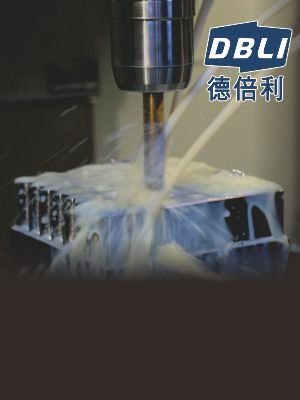 Our products include disposable toolbits, specialized tools, end mills, drill bits, cutting tools, forming cutters, customized tools, and a variety of machining tools from Nachi and Kyocera. We customize tools accordingly.We are ISO 9001 certified. We use professional 2D & 3D inspection systems from Switzerland, Australia and Germany for a strict control on all the tolerances of flute diameter, overall diameter, shank diameter and concentricity. 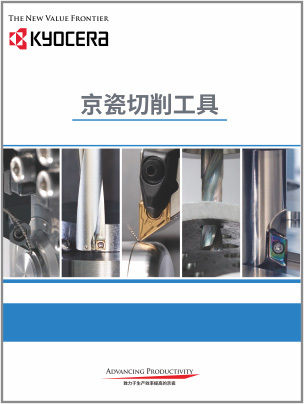 We combine the theory and the practice to constantly study the improvements of machining technology and also have professional knowledge about material properties. 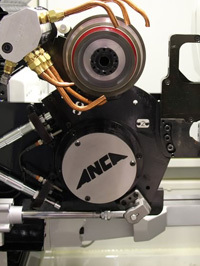 Moreover, all our technicians are experienced and more careful with the manufacturing of each tool. 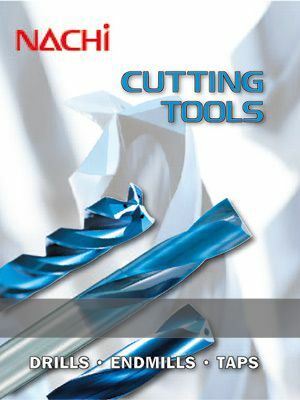 If you have any cutting tooling requirements, please fill out the form below and we will be happy to contact you. 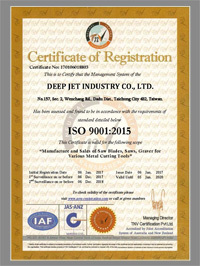 © 2017 DEEP JET INDUSTRY .CO.,LTD.